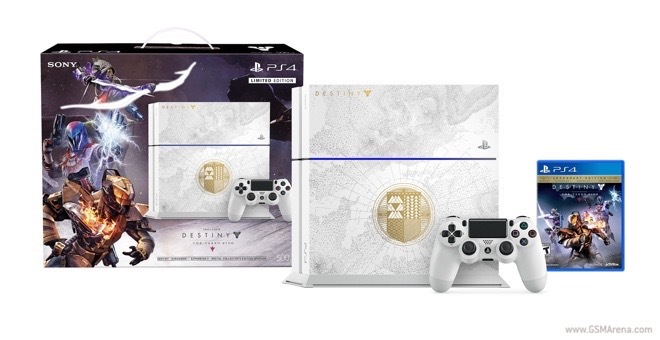 The centerpiece of the package is a 500GB Playstation 4 system dressed in white, silver, and gold. The last color is reserved for the Guardian’s crest in the center of the console. Of course, a gaming controller in a matching color will also be part of the package. There is no word on the pricing of the Destiny-clad Sony Playstation 4. A noticeable premium over the regular console is all but guaranteed.